Have a look at the new Buick Enclave at our McKinney, TX dealership. This midsize SUV is the complete package of comfort and performance. No matter where the road takes you, with the new Buick Enclave, available at our McKinney, TX showroom, you will get there in style and comfort. With a spacious interior and sleek exterior, this vehicle is sure to give you a phenomenal driving experience. Its dual-flow suspension dampers improve handling and help reduce noise and vibration. The new Buick Enclave, offered at our McKinney, TX showroom, is equipped with advanced safety features like rear-park assist and Side Blind Zone Alert, which give you peace of mind while driving. You can also stay connected on the road with the available Wi-Fi hotspot. 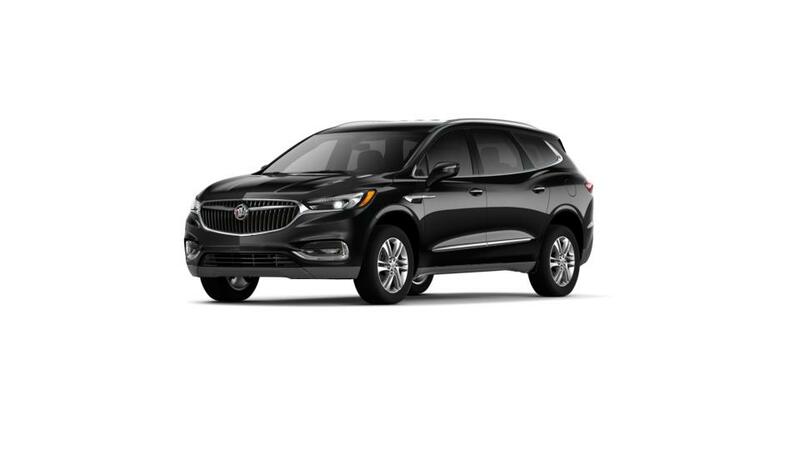 We have an extensive inventory of the new Buick Enclave in McKinney, TX. Come to our dealer and learn more about this vehicle. You can narrow down your search for the new Buick Enclave, at our McKinney, TX vehicle showroom, by color, trim, variant, and model.